Shipped fast and prints like a dream. Our invitations were gorgeous! Thanks! 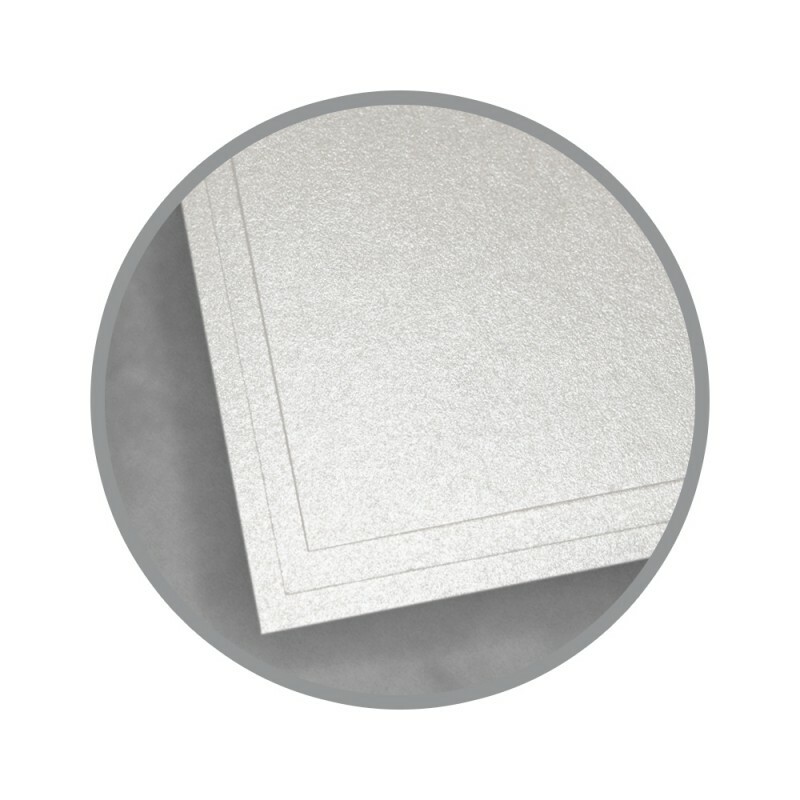 Used this product for the outside envelope/fold for wedding invitations. Perfect color and created such an elegant feel. The paper had a sheen that made it look one of a kind and custom. The paper didn't crack with folding which was one of my main concerns. Would definitely buy this paper again for clients. 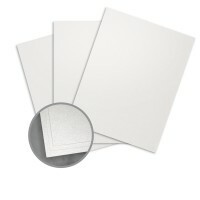 We are a commercial printing press who also prints small-quantity jobs on a laser printer. 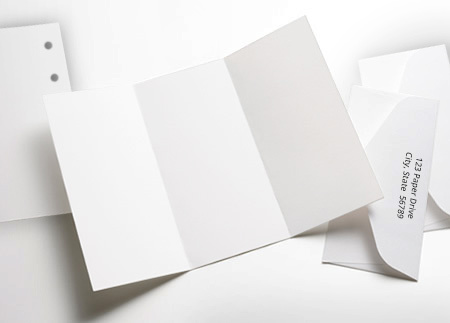 I used this paper on a Xerox Docucolor250 to print color invitations. They came out great! The metallic isn't going to show through much in places with a lot of solid toner/ink coverage (unlike the press), but it shows through wonderfully on the light colors. Also, I was afraid the toner wouldn't bind correctly to the stock, but it worked fine, and our customer was thrilled with the result. Perfect product for invitations... weight and sizes offered. Runs through the printer great... love it..... wish more colour available in subtle sophiticated muted shades... fav is Beargrass.... what about a pale sophisticated lilac, soft and rich robins egg blue...taupey-tan??? will continue to use this product keep enhancing the options! I have always loved the look and feel of aspire, if I could use it for every job I would. Need to caution the printer on drying and using the proper ink for this paper.